As a member of the Lake Washington Human Resource Association (LWHRA), you are part of one of the largest Society for Human Resource Management (SHRM) chapters in the region, and an affiliate of the Northwest Human Resources Management Association (NHRMA). Your Lake Washington Human Resource Association Chapter membership offers an invaluable way to advance your career as well as the Human Resources profession, with a mission that seeks to connect and engage you on a variety of professional and personal development levels. Membership in LWHRA is an outstanding way to build your network of Human Resources and other business professionals. 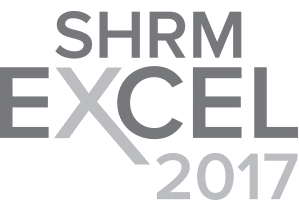 Together we learn "best practices”, share our experiences, and advance the Human Resources profession in a manner that ensures that HR is an essential and effective partner in any organization. Join our chapter today! If you would like more information, our Membership Director would be happy to answer your questions and assist you in becoming a SHRM and/or a LWHRA member. Please contact our Membership Director at [email protected].